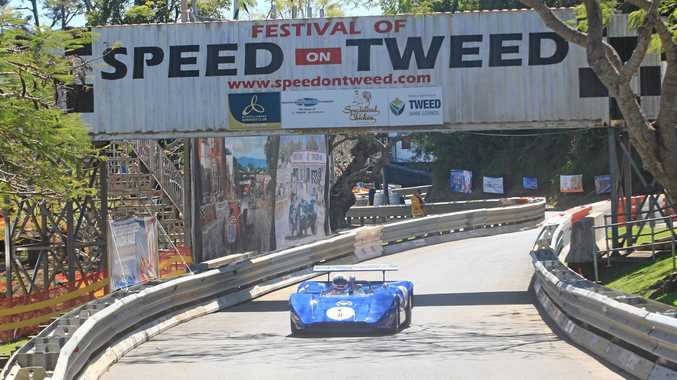 ORGANISERS pushing for a return of the Festival of Speed on Tweed are in a race against the clock to secure funding for the event planned for September next year. 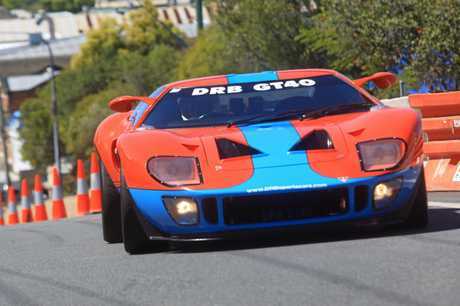 The motor racing event, which featured historic sports and racing cars in a time trial format over a 1.2km course through Murwillumbah, was last held in 2010. A public meeting held on Tuesday night in Murwillumbah presented the community and interested groups with the latest planning information which has been carried out by the Festival of Speed on Tweed committee. 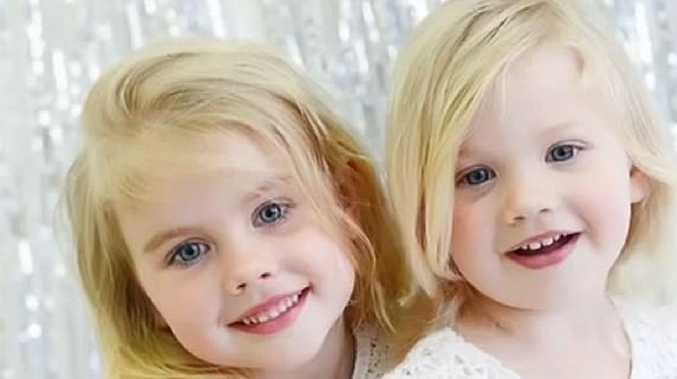 Committee chairman Tonny van't Riet said there had been strong and positive support from businesses and the community for the event, but time was against them in terms of raising funds. "To ensure that Speed goes ahead this year, we need to have funding in place by March 31 so that we can notify competitors, arrange ancillary social events with council and work towards staging a memorable event in mid- September," Mr van't Riet said. "At this stage we are looking at around $200,000 minimum but have received initial pre-commitments from local businesses who would be prepared to provide some financial support." Michael Simmons, from the Murwillumbah Chamber of Commerce, said there had been pledges of about $80,000 so far should Speed go ahead. "This would be a great event for the town and the entire Tweed and we would be looking to incorporate a number of events around the actual racing to make it a festival for everyone, not just for motoring fans," Mr Simmons said. 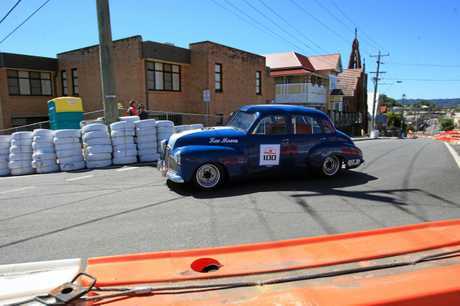 Tweed Shire Council events and filming officer Kerrie McConnell said the organisers already overcome one major hurdle when the local traffic committee gave its support in principle for the closure of streets used for the track. "This is a very significant move in allowing Speed to go ahead," she said. "However it is only one step in a long process and if there are to be other events to complement the festival, they will have to be lodged with council prior to the event. "There are a lot of issues to be worked through but I'm sure we can assist the committee in lodging the right forms." Festival race meeting secretary Mark Stockwell, who has been involved with organising similar race events in Queensland, said the next major step would be securing Confederation of Australian Motor Sport approval of the track. "We have a very dedicated and experienced group of people working very hard to see Speed return, and with the expertise we have in track design and requirements, I am quietly confident we can do it," Mr Stockwell said. "CAMS have their own criteria and standards required for events such as this but I am sure we will be able to negotiate some of the requirements. "The layout of the track itself is fine, the road surfaces are fine, so what CAMS will be most interested in is the safety issues. "If we can secure their approval, that will mean we can go full steam ahead in securing funding to stage what will be a very popular event." Mr Stockwell said Speed on Tweed would have no problem in attracting competitors and said the committee would be looking to have about 200 historic cars racing against the clock in Murwillumbah, should it come to fruition. The meeting was attended by representatives of the Murwillumbah Chamber of Commerce, the Murwillumbah Sporting Car Club and the Murwillumbah Football Club and residents with the overwhelming concensus that it was time to bring Speed back to the Tweed. A finance meeting is planned for next Tuesday, December 11 at The Haven bar in the Murwillumbah Hotel at 7pm (NSW) to discuss strategies to secure financial support and sponsorship. Email ourspeedontweed info@gmail.com for details about the meeting.